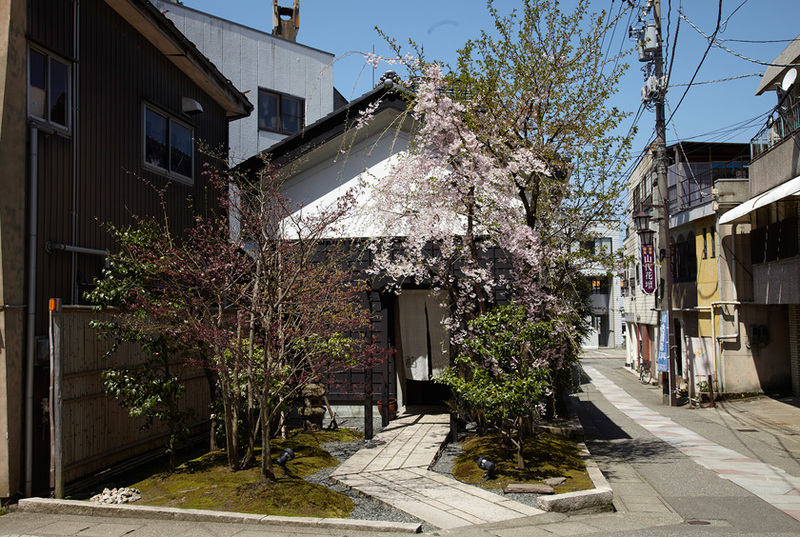 This shop is a refurbished storehouse from the Meiji period (the late 1800s through the early 1900s). The interior clay walls of the storehouse recreate the atmosphere of the Meiji period, while the exterior white plaster walls and black boards offer a beautiful contrast. 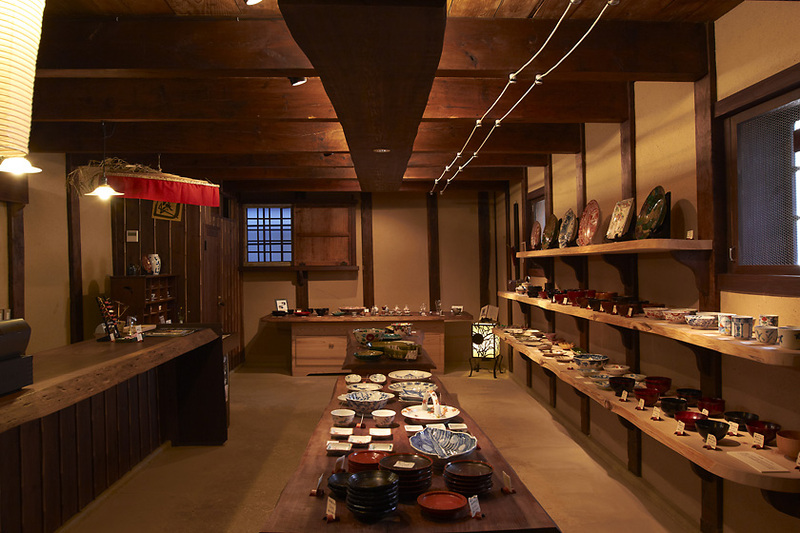 It offers a wide variety of dishware items, predominantly featuring Kutani ware and Yamanaka lacquer ware crafted by local artists, as well as replicas of works made by Kitaoji Rosanjin, the artist associated with our hotel. 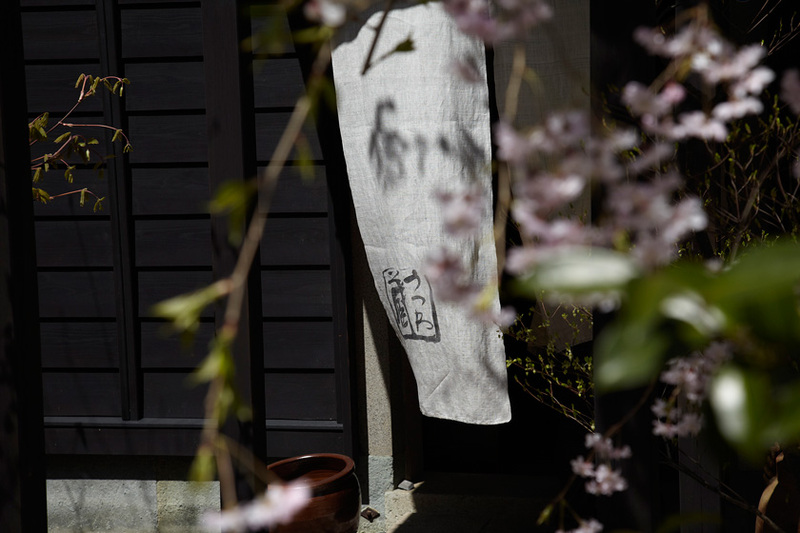 We hope that you will be pleased with a fine selection of products that embody the charm of the Kaga region. Please make sure to drop by while exploring the grounds of the resort.